Fall has always been my favourite time of year with its cooler temperatures and amazing colours. It’s also the time of year that Cheri and I enjoy to do our travelling, searching out inspiration for future paintings. 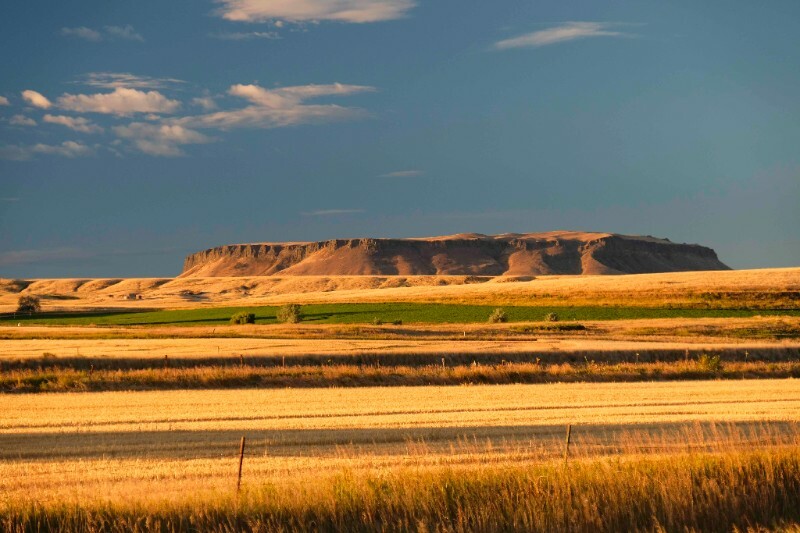 This fall we decided to venture to Montana. 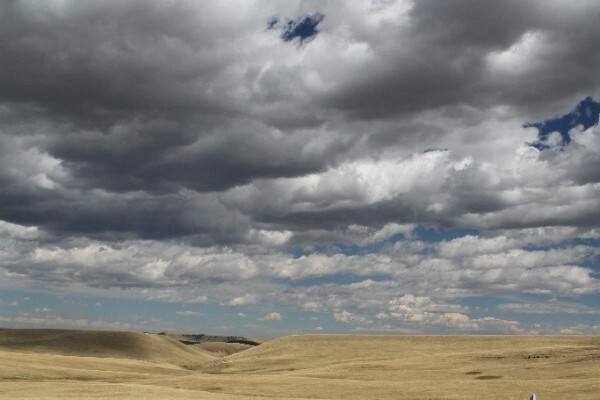 I have a strong interest and passion in the stories and remnants left behind from our forefathers who scratched out a life in wild and rugged environments and Montana has a collection of preserved, but un-restored, old ghost towns full of age and mystery. Cheri and I had a great time exploring these sites all to ourselves since it was off season and the locations were miles from the main roads. We had good weather for most of the trip but the snow was always on our heels with a few of the routes we drove being closed the next day as a result. We have too many highlights from the trip to start listing here, but many of the scenes will be seen through my upcoming paintings. This time of year is also the start of my winter hibernation in the studio. Beard grows unabated, casual clothes on all day and the art studio becomes the most popular room in the house. With the latest addition of our new pup Walter, the studio is crazier than ever. Unfortunately our best friend and muse Huckleberry, passed away 2 months ago and the studio has not been the same in his absence. 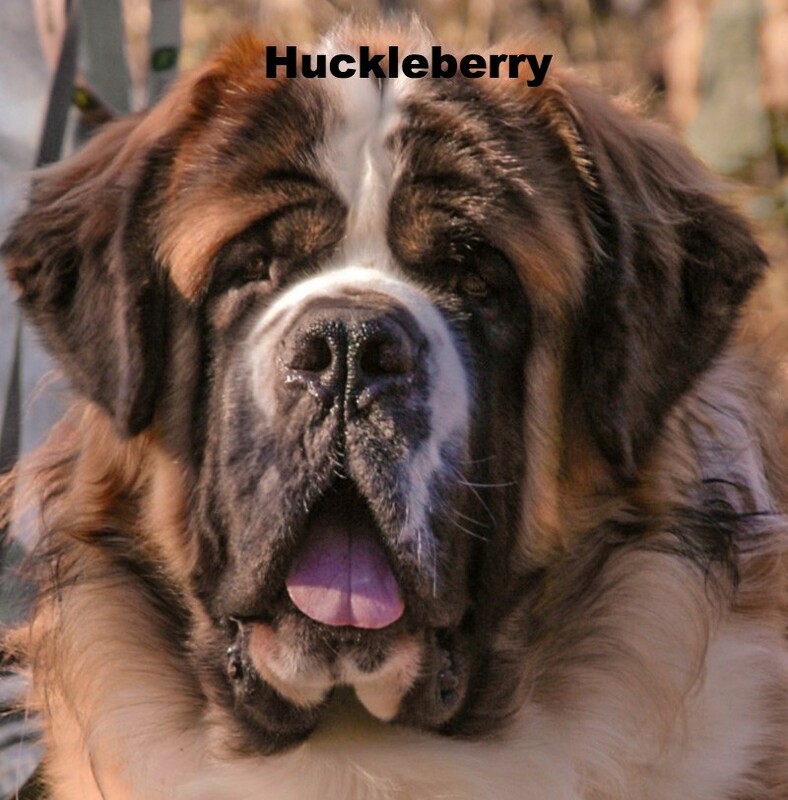 Huckleberry was the subject and inspiration for my first ever painting and as such played a major part in my journey into the arts. At 215 pounds of slobbering Saint Bernard, he was not a wallflower easily ignored. He was a constant companion in my studio and if you look close at any of my work I’m sure you’ll find one or two of his hairs as evidence. He will be forever missed and never replaced, but his passing has opened up a vacancy which has now been filled by Walter. 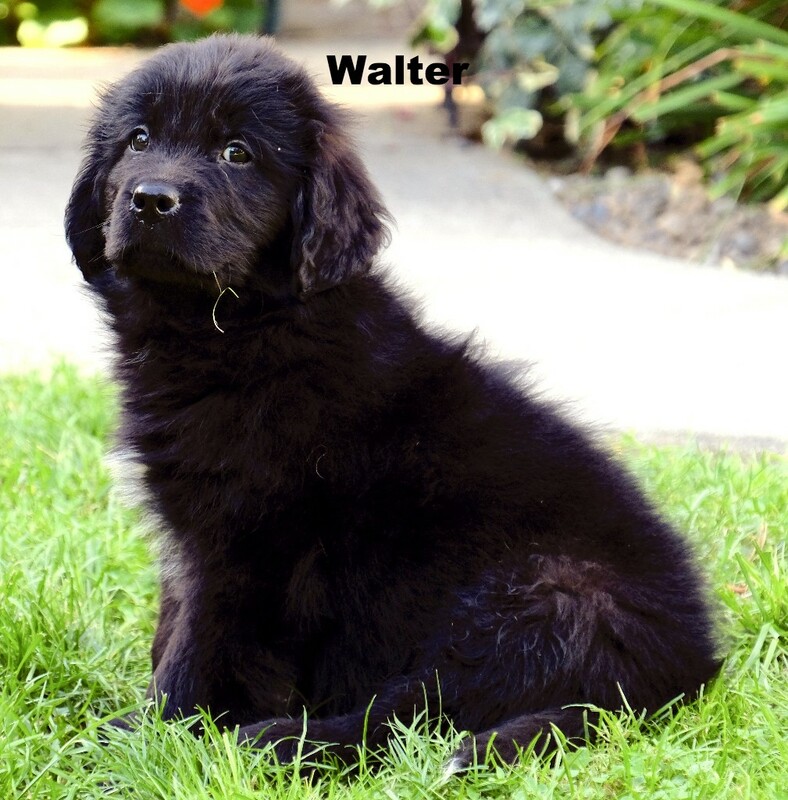 Walter is an 11 week old Newfoundland pup slowly figuring out the ways of life around the studio. He’s allowed accompanied visitation to the studio but hasn’t quite figured out the subtle difference between his chew toys and my artwork. Apparently some of my unfinished paintings must look a lot like a ‘dog’s breakfast’, which doesn’t help with one’s confidence! I’m really excited to share my latest painting. I started this painting this summer during the Calgary Stampede, and have finally put the finishing touches on it. These three locomotives are old retired F units that belonged to Gulf Mobile and Ohio. I love the age and texturing found on these three subjects. I have not painted many railway scenes but after enjoying this one as much as I did, more are on the way! Please feel free to contact me for further details about this painting.